5 Bedroom Semi Detached House For Sale in Birmingham for Offers in the region of £275,000. Bairstow Eves are delighted to offer this spacious and very well presented five bedroom semi detached home for sale. The property is ideally located within walking distance to the train station giving easy access to Birmingham City Centre within 8 minutes. It is also walking distance to Acocks Green Village and local bus routes. The property must be viewed in order to appreciate its size, character and potential. It contains many original features including stained glass windows. 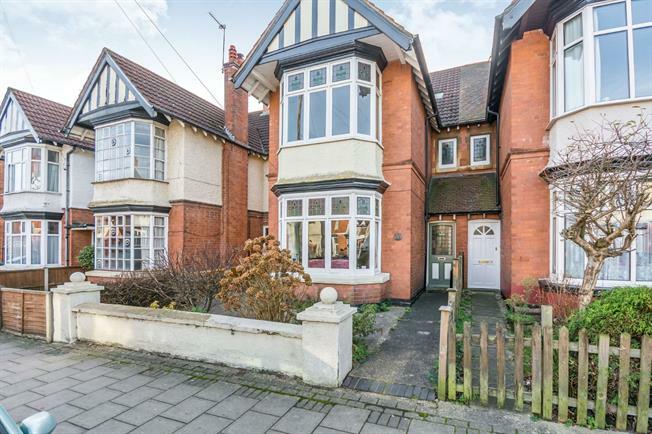 In brief this property comprises; hallway with original 'mintern' style flooring, three spacious reception rooms, extended fitted kitchen, downstairs WC to the ground floor. Three double bedrooms and a family bathroom to the first floor plus two further bedrooms to the second floor. Externally there are front and rear gardens. The property is gas centrally heated throughout and is mostly double glazed.